Advanced Micro Devices Inc. plans to cut 1,100 jobs, 9 percent of its global staff, as the slumping chip maker retrenches during a slowdown in sales of personal computers. The Sunnyvale, Calif.-based company says 900 workers will have their positions cut. The rest of the reductions are coming from attrition and the previously announced sale of a business unit. 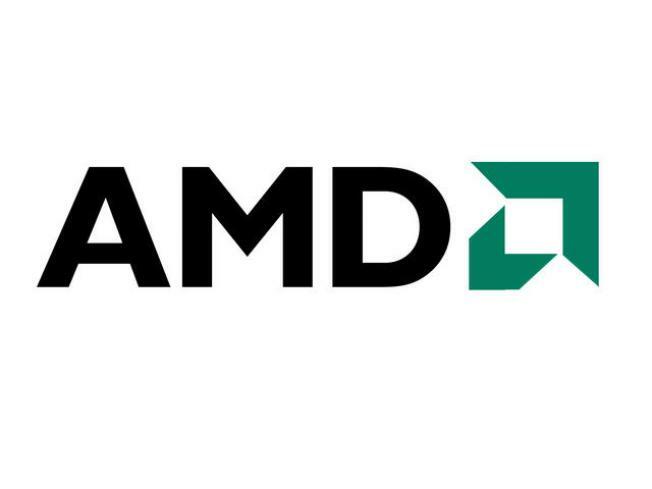 The company has 15,000 workers currently, but none of the 3,000 workers who will be part of the planned spinoff of AMD's manufacturing operations will be cut. So AMD's cut of 1,100 jobs amounts to 9 percent of the remaining 12,000 workers. The spinoff is expected to go through this quarter.